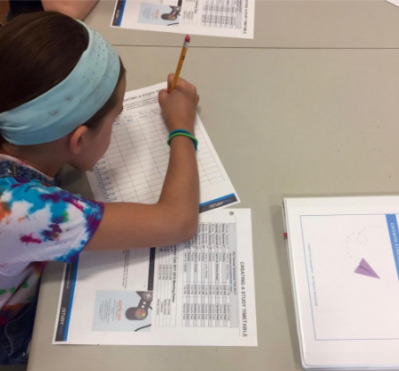 The Study Skills Class is recommended as the starting place for all 6th through 12th graders who desire to learn how to better plan, manage, organize and complete their work. FUNDAMENTAL SKILLS for STUDY SUCCESS. These set of skills match what is being asked of a student in school. Mastering these skills will allow students to manage a rigorous curriculum with great efficacy and efficiency. 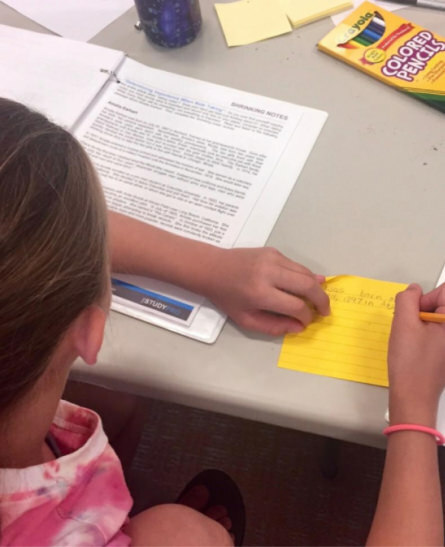 Why do 4th & 5th graders need study skills? 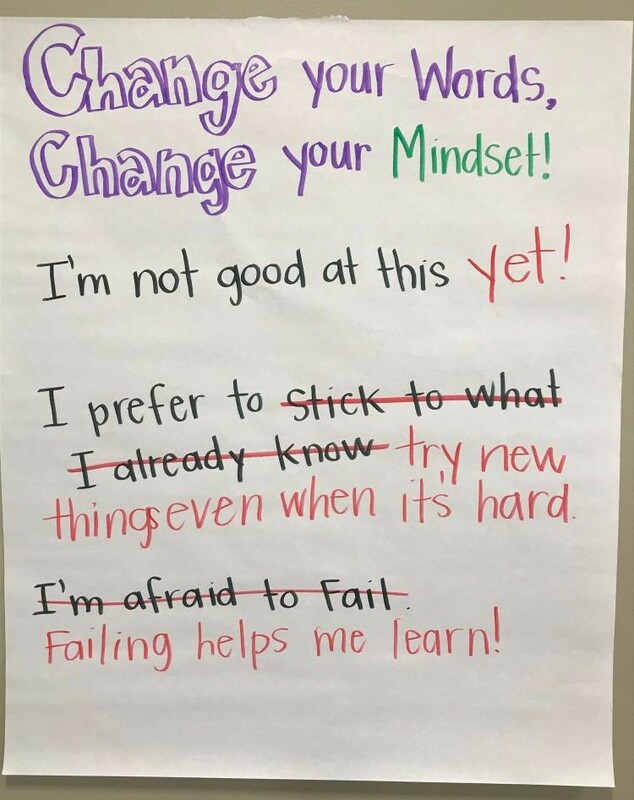 When students are taught study strategies early, they develop a mindset that “learning and stretching” is what makes us smart vs. never making mistakes. 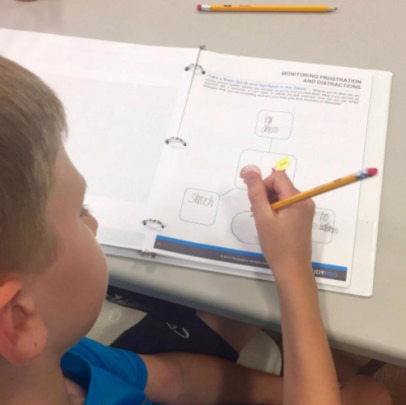 Together, these strategies help students learn to plan, manage and complete their work; and to know that if they hit a roadblock, they can work through it vs. giving up. What Happens in The Growth Strategies Class? Students learn to take ownership of their schedule and to prioritize time for their homework. 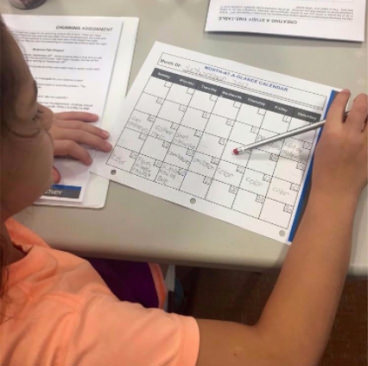 They learn how to make a calendar-based plan and ensure there is adequate time each day for their work. Many students don’t know how to break down more complex assignments or to manage that work against other assignments. Students practice breaking down real assignments and putting the daily steps into their calendars. Self-monitoring is the ability to check-in with yourself to measure your own behaviors, attention, and emotions. Everyone gets frustrated, tired, distracted, or bored while working. We help kids to identify when they are in the “learning zone” and are ready to work and what strategies to use if they are not. is critical to help students become independent learners. 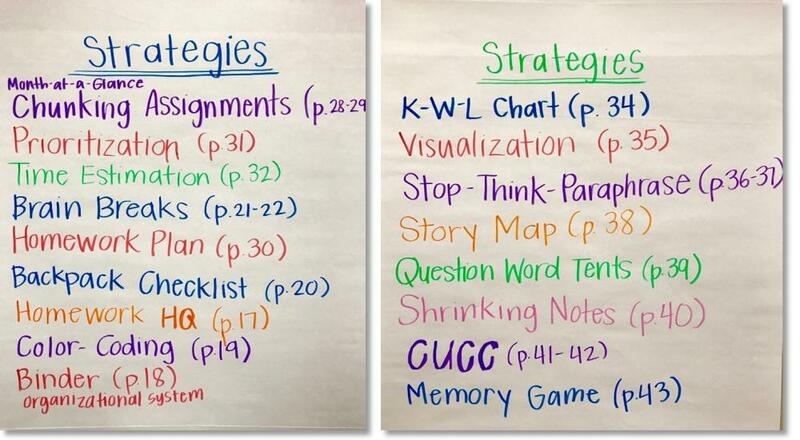 By learning these strategies early, students avoid the “shutting down” that often comes when they get an assignment that they simply don’t know how to do. 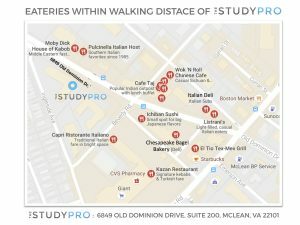 Copyright © 2019 The StudyPro. All Rights Reserved.